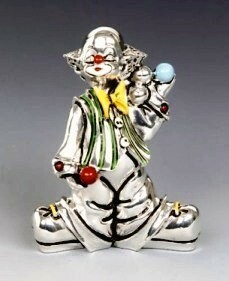 Shiny sterling silver clown juggler. Minatures range of clown collectables. 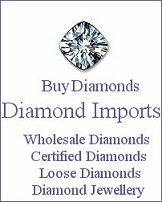 Beautiful sterling silver clown makes a wonderful gift. This sterling silver clown comes gift boxed.